Move right in! 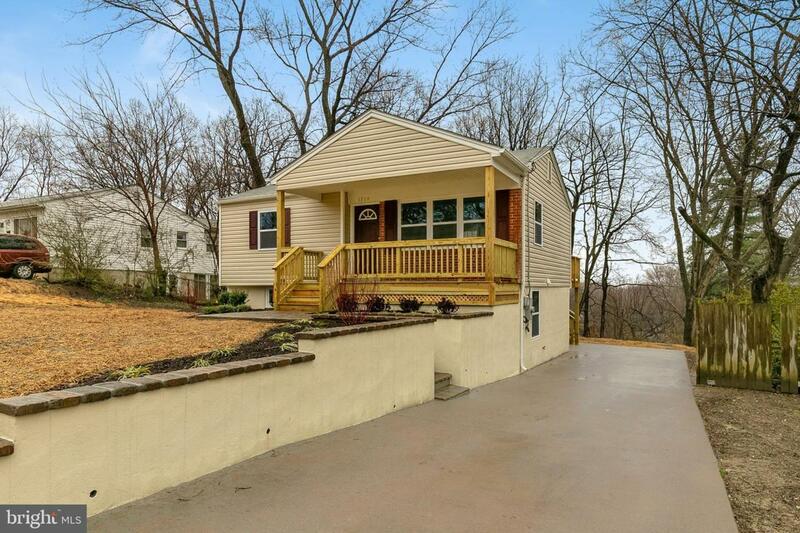 This entire home has been remodeled from the ground up with new EVERYTHING! Brand new roof/siding/front and back porches, HVAC, plumbing, and electrical! You need to do NOTHING but move in! With over 2000sqft of living space, the home features 4 bedrooms with a lower level den/family room, 3 full baths, granite countertops in the kitchen and a center island and immaculate finishes everywhere! Convenient to I95, Stonebridge at Potomac Town Center, commuter lots, and Potomac Mills!